With 175 parks to choose from, deciding where to go will be the toughest decision. We love our state parks. 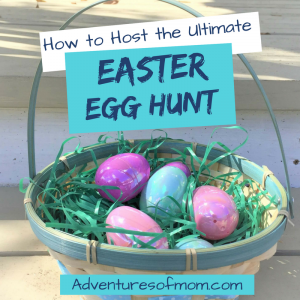 They make for the cheapest day out, whether you are just going for a swim in a spring, a hike through the woods, meeting friends at a playground, or having a weekend grill out. 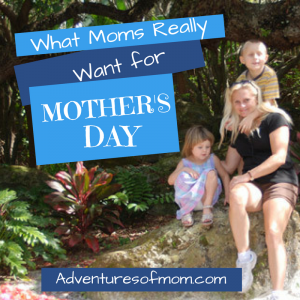 Admission for the parks varies from $2 per person (Silver Springs State Park) to $8 a carload (Anastasia State Park) to $13 an adult (Ellie Schiller Homosassa Springs Wildlife State Park). Though you can’t camp in all of the state parks, there are many that have tent to RV camping options. Some of the state parks even have cabins for rent, like Silver Springs! 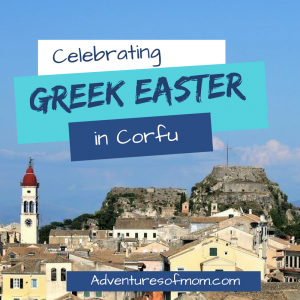 Great for a family vacay! 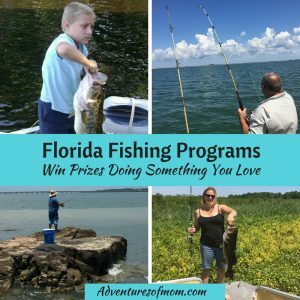 Camping reservations are taken care of through the Florida State Park concessionaire: Reserve America. You need to reserve your site before you arrive and word of advice, the best places get booked fast! 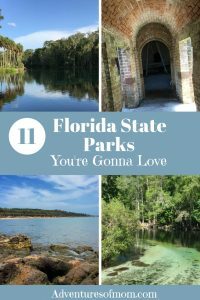 From waterfalls to underwater caves, beaches to prairies, one of the oldest to the newest, Florida state parks offer a diverse range of landscapes and activities for the whole family to enjoy. 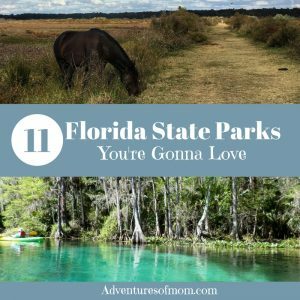 And here are ten Florida State Parks that will make you fall in love with our state parks! One of Florida’s oldest parks, the red brick historic fort on Florida’s Northeastern most point dates back to the Civil War. From the top of the fort, you can see Georgia’s Cumberland Island. 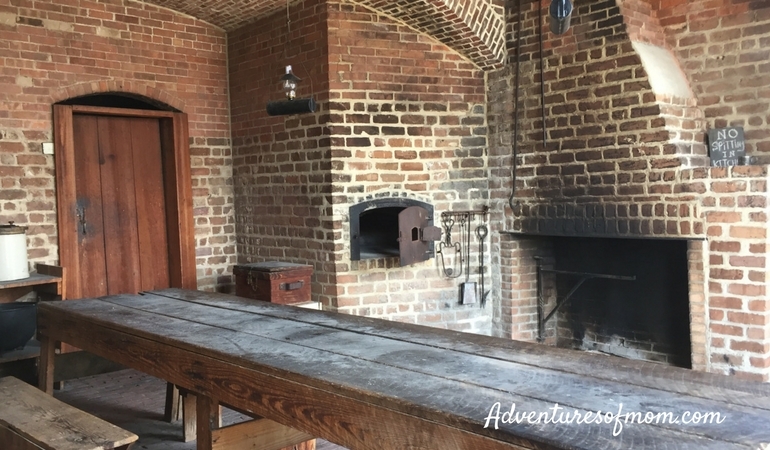 Fort Clinch State Park offers beaches, fishing, hiking, and bike trails, but it’s exploring the barracks and tunnels in the old fort that kids love the most. 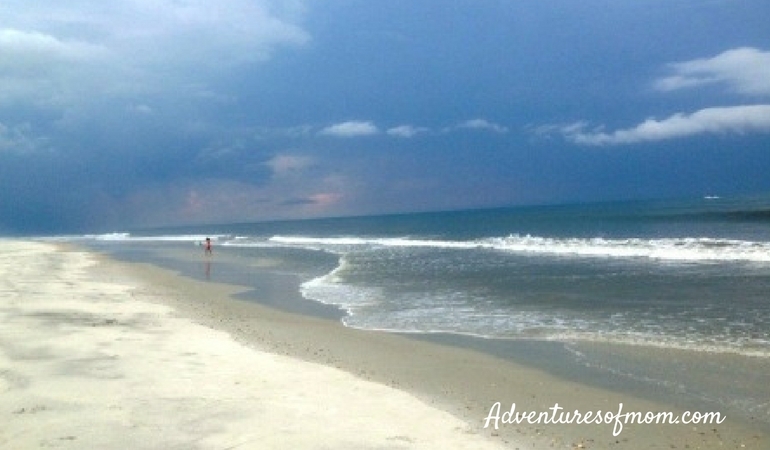 Just a stone’s throw away from Amelia Island, Big Talbot Island is one of Florida’s unique coastal environments, and one of the last undeveloped barrier islands around Florida. You can scramble over the bleached driftwood trees at the Boneyard or investigate the tidal pools in the rock formations at Black Rock Beach. You can read more about Big Talbot Island, Florida’s Natural Playground. Located in St. Augustine, Anastasia Island was where the coquina for the Castillo de San Marcos was mined- and you can even visit the quarry! Unlike the other busier beaches around St. Augustine, Anastasia State Park has a blissful 4-mile coastal stretch of peace and quiet. It’s the perfect place to walk around the Atlantic Coast point for a view of Matanzas Bay and the historic city of St. Augustine. 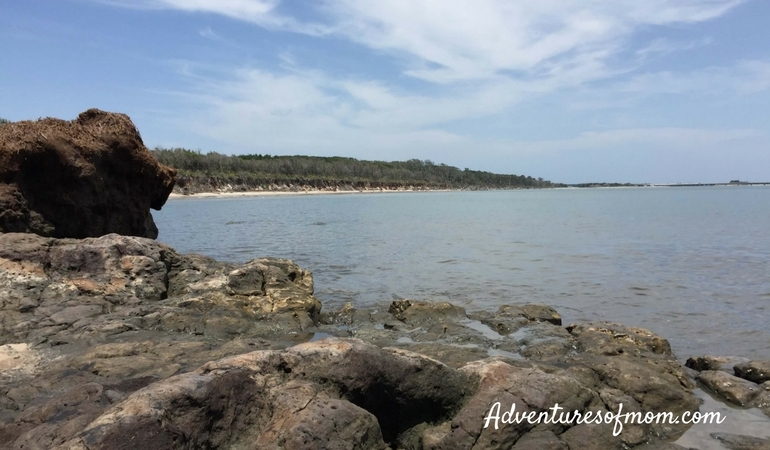 Read more about Adventures at Anastasia State Park. Located in the Florida Panhandle, with endless sugar sand beaches, St. George Island State Park can be blinding under the bright Florida sun. St. George Island State Park provides a peaceful escape and lots of fishing opportunities on this Gulf Coast barrier island. Check out the abundant starfish population. And afterward, head over to the oyster farming community of Apalachicola for a fresh Gulf Coast oyster meal! 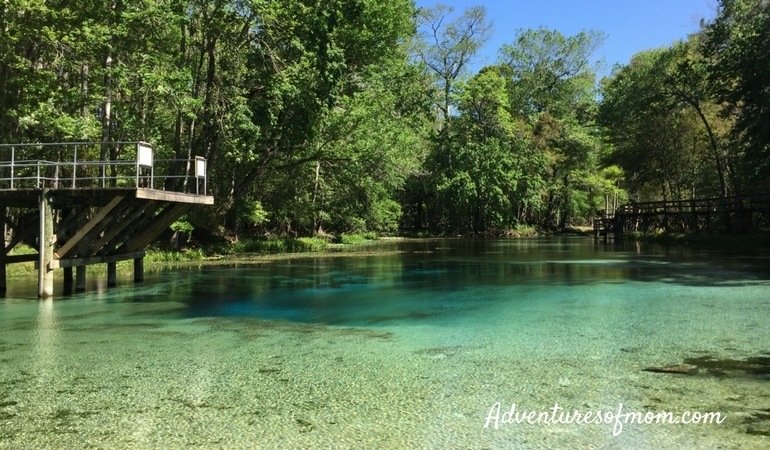 Located on the Suwannee River in Chiefland, Manatee Springs State Park is one of the more popular winter camping destinations in North Florida. Take a dip in the 72°F spring head, year round, or rent a canoe to explore the run. A long boardwalk meanders through a cypress swamp to a landing overlook on the Suwannee River- Perfect for sunset moments. Florida’s 175th State Park, this parcel of pristine land on the Santa Fe River in Gilchrist County, was recently purchased by the State Park Service. Swim the 2nd Magnitude Blue Springs, or the lesser Little Blue or Naked Springs. A nature trail leads through the woods to Johnson Springs. Incredible property for exploring. Read more about Florida’s 175th State Park: Gilchrist Blue. 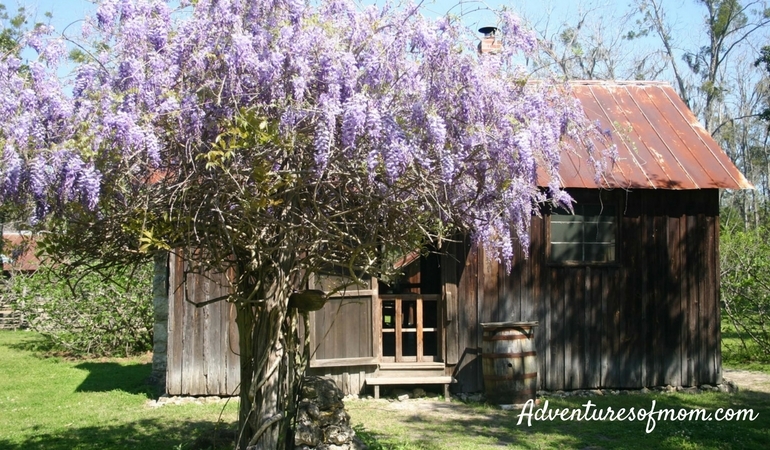 Step back through time at this late 1800’s farm near Gainesville. You can explore the old farmhouse, outdoor kitchen, and farmstead. 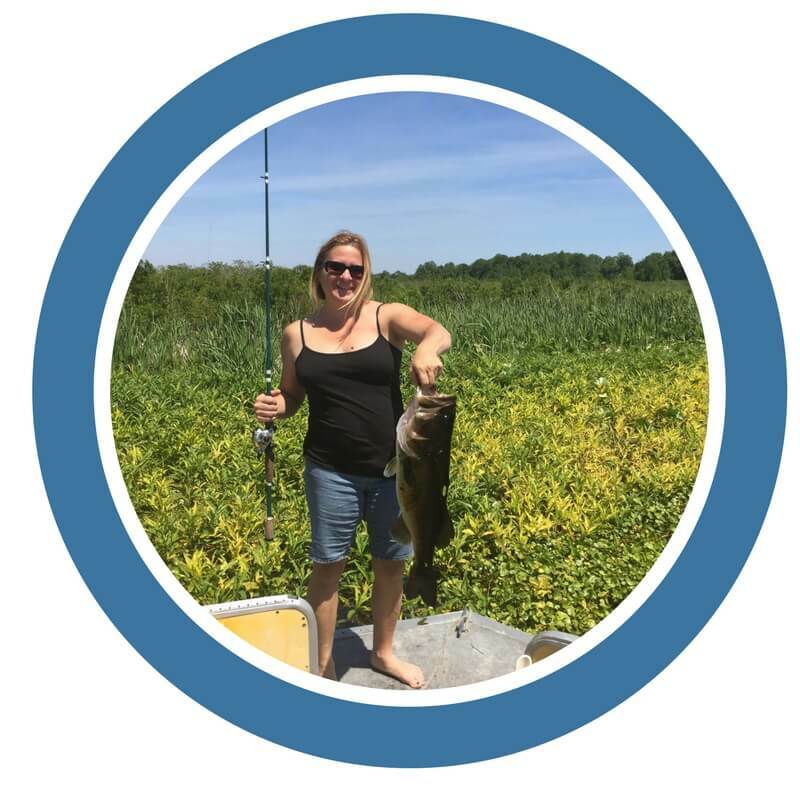 Learn what real farm life was like. State Park staff at Dudley Farm in period dress are on hand to help you grind corn, pump water and do the laundry- all those tasks you do now that you’ll appreciate more after experience the turn-of-the-century version. Kids will love feeding the heritage chickens and running the sheets through the wringer. Located in North Central Florida, this wetland prairie stretches for miles across the southern end of Gainesville. 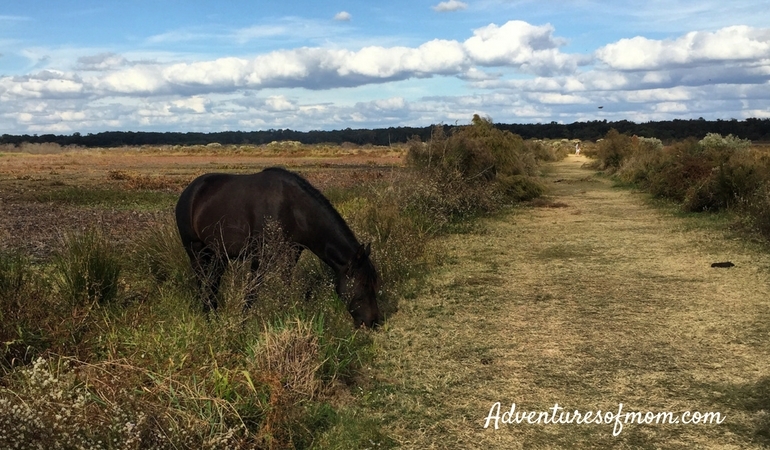 In the drier seasons, you have the opportunity to hike out to an observation platform on the prairie to view the wildlife- bison, wild horses and an incredible amount of alligators. In the wetter weather, the hike to Alachua Sink can be inaccessible, but the main park entrance of Paynes Prairie Preserve has a tall observation tower near their Nature Center. Bring some binoculars and see what wildlife you can spot on the prairie. 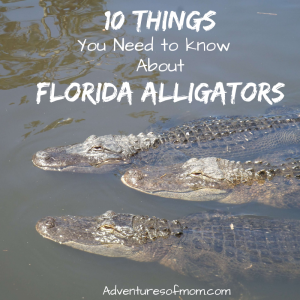 Read about Hiking with Gators on La Chua Trail. This former old Florida attraction still draws visitors from around the world. Take a ride on the glass bottom boat for a dry view of Mammoth Springs- the largest natural artesian spring in the world, and also the site of many silver screen shoots. Paddle down the Old Fort King Waterway and keep an eye out for the rhesus monkeys that inhabit the area. Read more about Paddling with Monkeys on the Silver River. 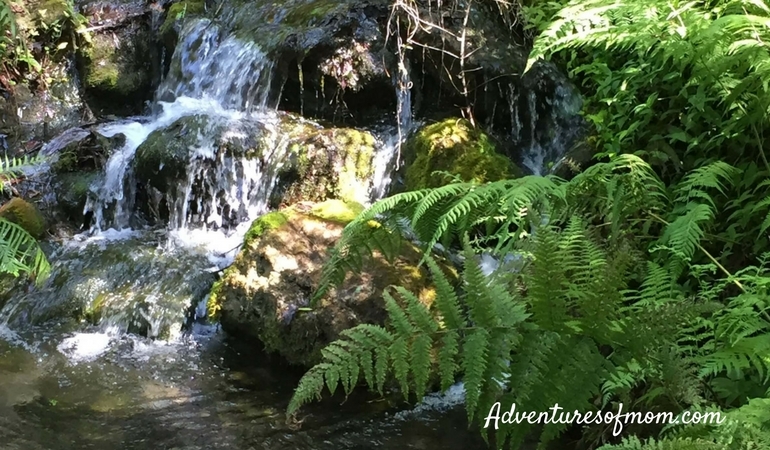 Rainbow Springs is one of the few state parks in Florida with waterfalls. Like Silver Springs, this was a former Florida attraction purchased by the state. The waterfalls and ruins of stone animal enclosures are reminders of the past. Though the zoo critters are long gone, the park still maintains the waterfalls, making it one of the more picturesque state parks. You can hike, swim, or rent a canoe or kayak and explore the river. 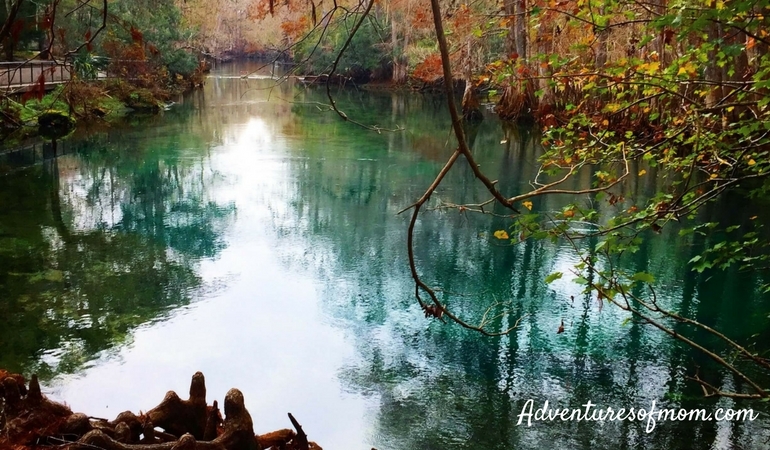 Read more about Kayaking on Dunnellon’s Rainbow River. Located on Florida’s Nature Coast, Homosassa Springs was another old Florida attraction, but instead of reverting back to the wild, the State Park System kept it as a rehabilitation center for injured wild animals. 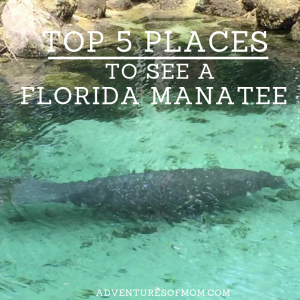 You can see manatees, bald eagles, foxes, and bears. 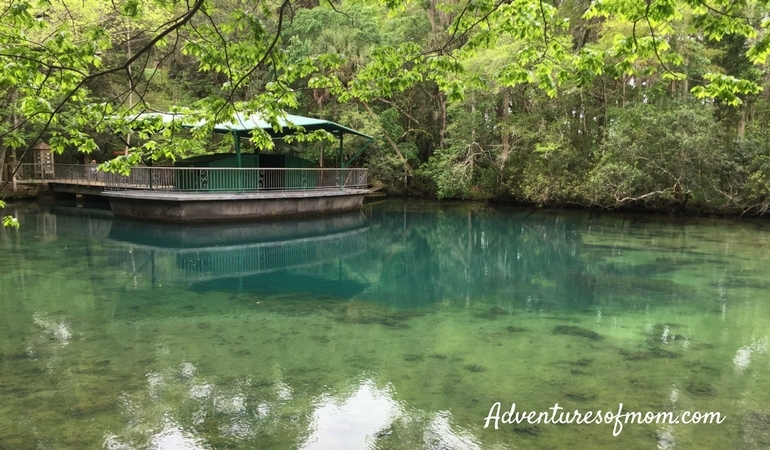 Homosassa Springs is also the only place in Florida where you can walk into a spring and stay dry! Check out their Fish Bowl Observatory for an underwater view of the springs. And be sure to say ‘hi’ to Lucifer the Hippo. Although not a Florida native, Lucifer received honorary Florida citizenship to stay at the park. 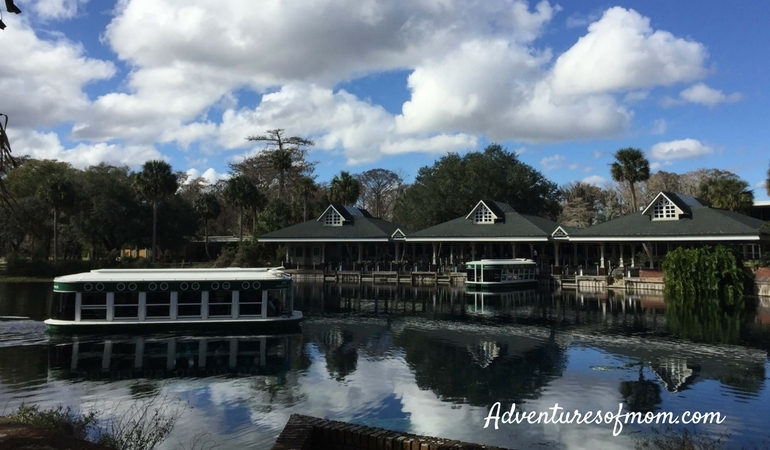 Read more about Adventures at Homosassa Springs State Park. 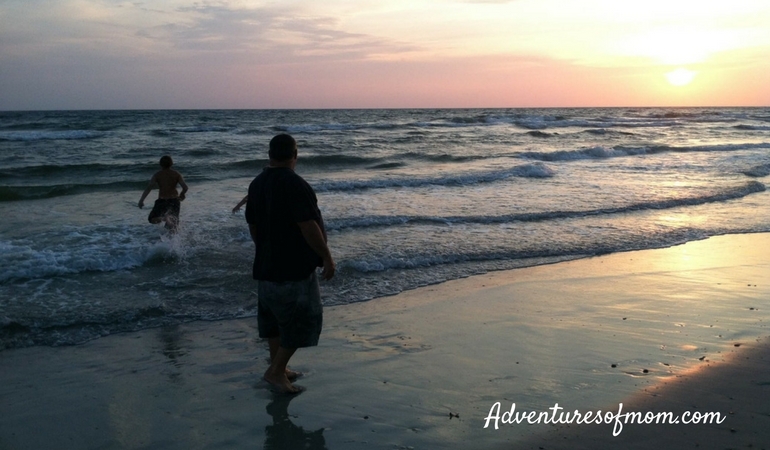 11 Florida State Parks to choose from and many more- where will your adventures take you next?